How to get to Ovalle? You can fly to La Serena airport, and from there finish your journey by bus or car. Whether you are coming from the north or the south, take the Ruta 5 road, until the turn-off for Ovalle. 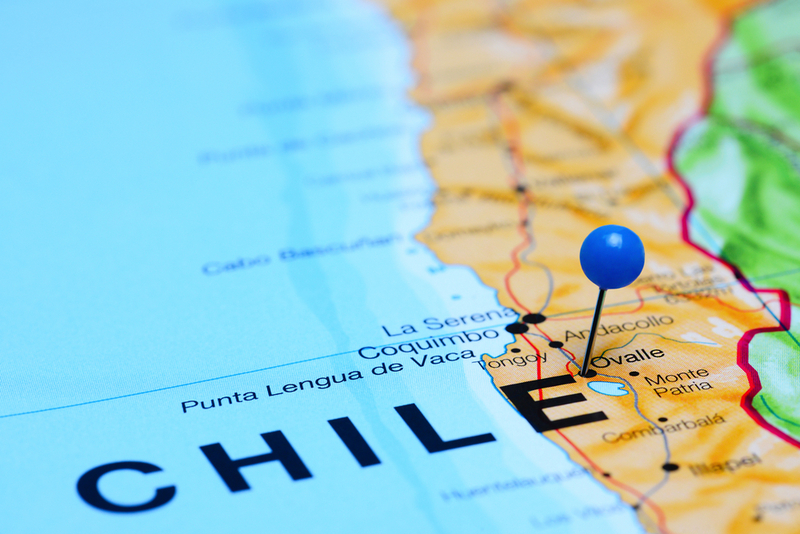 There are frequent arrivals daily from the surrounding cities and from Santiago. Check local bus terminals for details.